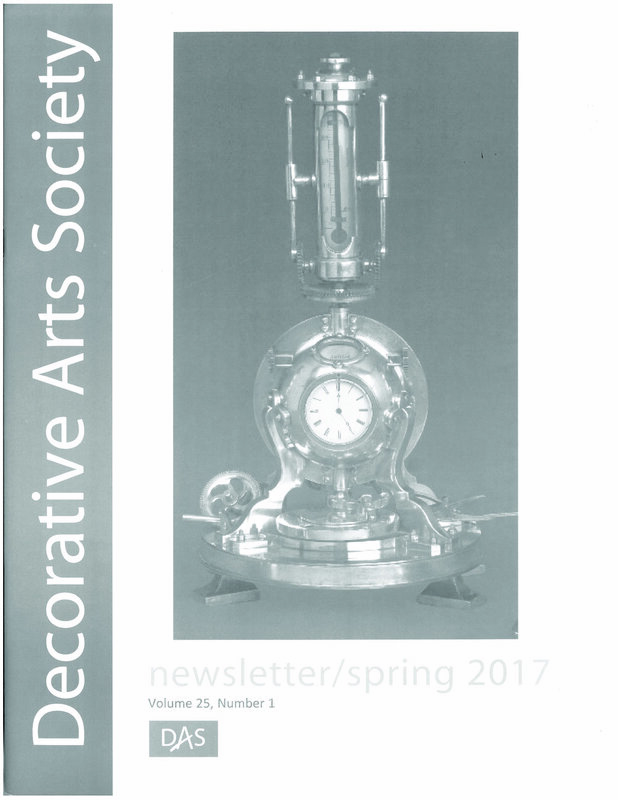 Newsletter — Decorative Arts Society, Inc.
Past issues* of the DAS Newsletter are available online. To view the PDF of the newsletter, click on the image. *Current issues are only available to DAS Contributors. The purpose of the newsletter of the Decorative Arts Society, Inc. is to serve as a forum for communication about research, exhibitions, publications, conferences, events and other activities pertinent to the serious study of international and American decorative arts. The DAS Newsletter is published twice a year. Information originates from press releases and notices posted by or received from institutions, and from material submitted by individuals. The DAS Newsletter welcomes submissions, preferably in digital format, submitted by e-mail in Plain Text or as Word attachments, or on a CD and accompanied by a paper copy. Images should be provided at high quality (400 dpi), preferably as TIFFs or JPEGs, either color or black-and-white, with detailed captions. Submission deadlines for 2019: March 31 for the spring issue; September 30 for the fall issue. The DAS does not cover commercial galleries; additionally, the DAS does not cover photography, film, music, sculpture or painting. 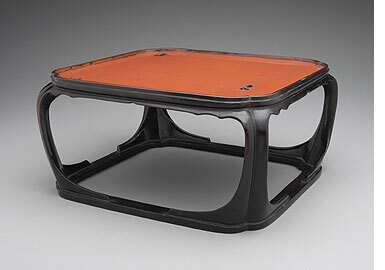 The DAS reserves the right to reject material and to edit submissions for length and clarity. Purchased with Museum funds, 1957. Philadelphia Museum of Art.